The NFU has set out its vision for the UK beef sector – a supply chain that generates £2.8 billion for the economy and provides 440 thousand jobs in England alone. However, according to NFU, the industry still faces significant challenges to secure a sound future, producing quality red meat demanded by the UK consumer and in markets throughout the world. 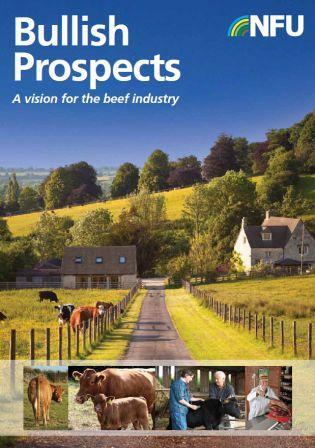 The new ‘Bullish Prospects’ report identifies priority areas for action for each part of the chain in order for beef farming to become sustainable and attractive for the next generation of farmers. Speaking ahead of the launch, NFU livestock board chairman Charles Sercombe said: “I firmly believe that UK beef production has a positive future. Our farmers produce some of the best beef in the world while managing some of the most valued landscapes in the country and delivering consumer expectations on animal welfare and environmental stewardship. NFU livestock board chairman, Charles Sercombe. 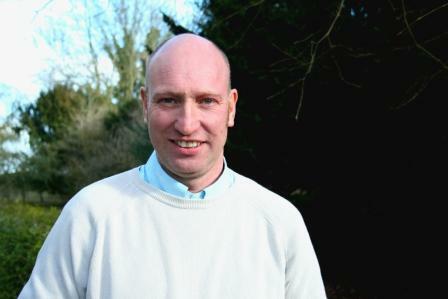 Sercombe added: “We’ve recently seen an improvement in prices on the back of tight global supply but with the increases in costs of production, many farmers are still struggling to capitalise on this. Any move to increase production inevitably depends on the belief that farmgate margins will rise to profitable levels. The situation in dairy has amply demonstrated that the consumer values British produce and wants their supermarket to deal with their suppliers ethically – ensuring everyone in the chain receives a fair return on their investment is a fundamental part of this.